Let us know if you have more features you want to be added to this list. In addition to the code above you need to include the following code. Place the line below in the <head> tag. But place it after the jQuery line. 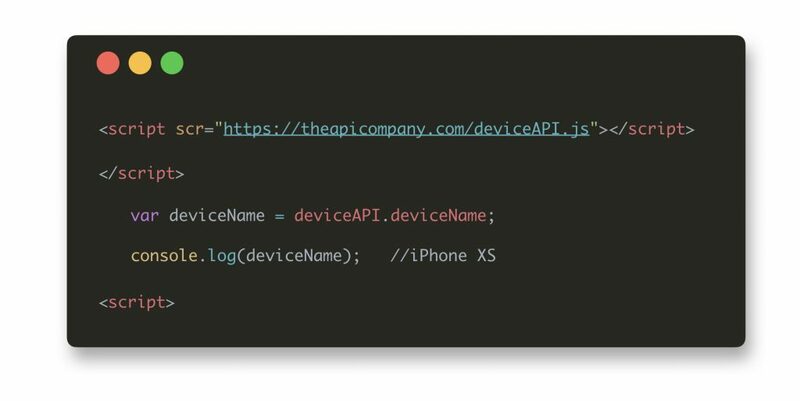 As you see it is very easy to implement the device detection API. You are able to use unlimited amount of requests. Even more important is that it can be used for free!